Hyundai is launching a government shutdown payment relief program aimed at helping federal employees furloughed during the government shutdown. 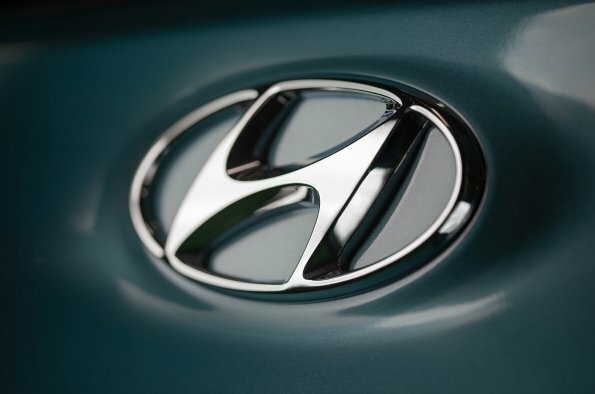 Under the plan, Hyundai will extend all Hyundai Capital auto loan and lease payments for 30 days for current Hyundai owners who are federal government employees furloughed during the shutdown. Impacted consumers should contact Hyundai Motor Finance at 1-800-523-4030 to take advantage of this offer.